Hello everyone! Sorry if I haven't been posting as much lately, I haven't been feeling too well. Basically I've been forced to take on a lighter load and get some rest for once! I guess this is just life's way of telling me "slow down!" Anyways, I just started watching Love Live! School Idol Project. I'm a huge fan of the mobile game, so if you are an owner of an Android or IOS device, I recommend checking it out. It's rhythm based, so if you enjoy those types, by all means download it. Back to the first episode, it basically starts off with a high school student by the name of Honoka. We get a pretty good glimpse of her personality from the beginning. She's optimistic, energetic, lively, and has so much passion. When she finds out that her high school is closing, she goes near berserk and passes out. Later, she wakes up and continues her day like nothing has happened, thinking that everything was a dream. She prances around the hallways, much to the amusement and concern of the other students. She then finds out that it really wasn't a dream, and goes berserk again. Eventually, she tries to come up with a way to save the school. 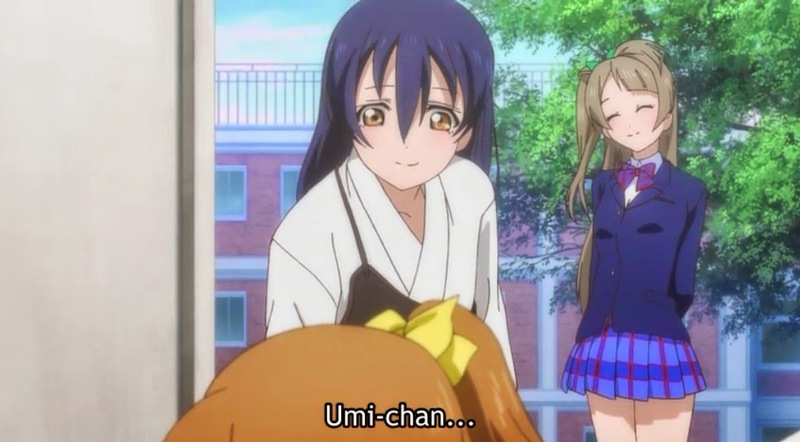 She gets her two friends, Kotori and Umi, to try to help her. Despite their efforts, no matter what they do it seems meaningless. They try to talk to anyone and everyone for help, but they are turned down, rejected, and told that what they are trying to accomplish is impossible. 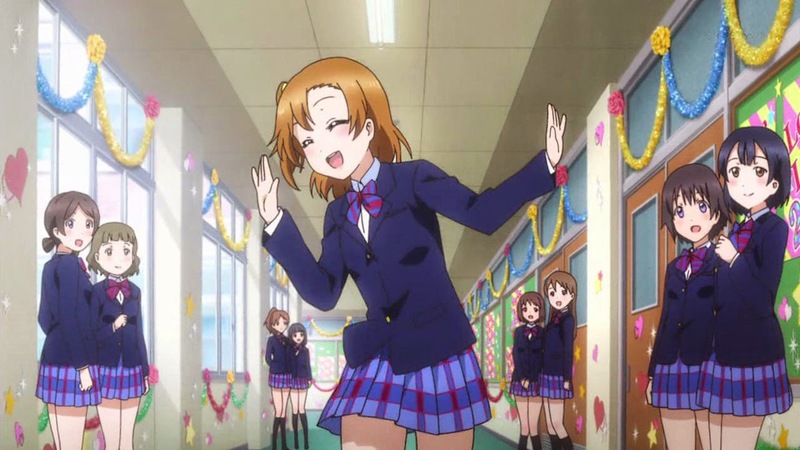 That's when Honoka discovers that another high school is drawing a huge crowd with idols. 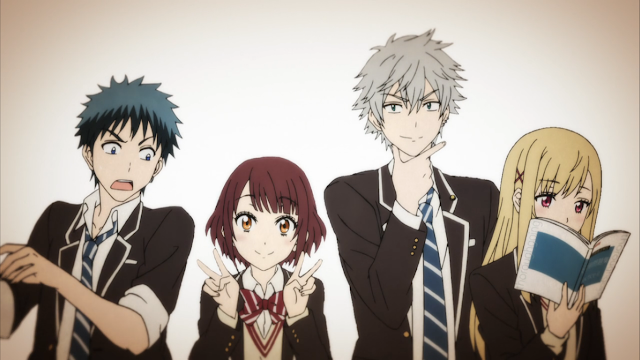 Upon seeing them she literally has an epiphany and decides to save the school by forming an idol group. Again she is turned down again by even her friends and family, but is persistent and decided to continue on. Eventually she gets her friends to change their hearts, and they address the student council in an attempt to start a club. They get turned down, and basically are told to give up on their silly dreams. Of course the episode doesn't end here, the three perform a song for the ending, and decide to keep working hard to achieve their goal. So what does this have to do with successful and unsuccessful personalities? Well, it's becoming more clear to me how creators pick and chose their protagonists. Most seem to have a few things in common, the sense to lead, and the guts to be different. The main thing is that, without them the story would not progress. Take this story without someone like Honoka. They are told the school is closing, and they just give up. They make a slight attempt to stop it, but when push comes to shove, they just don't have the persistence to fight for what they believe in. 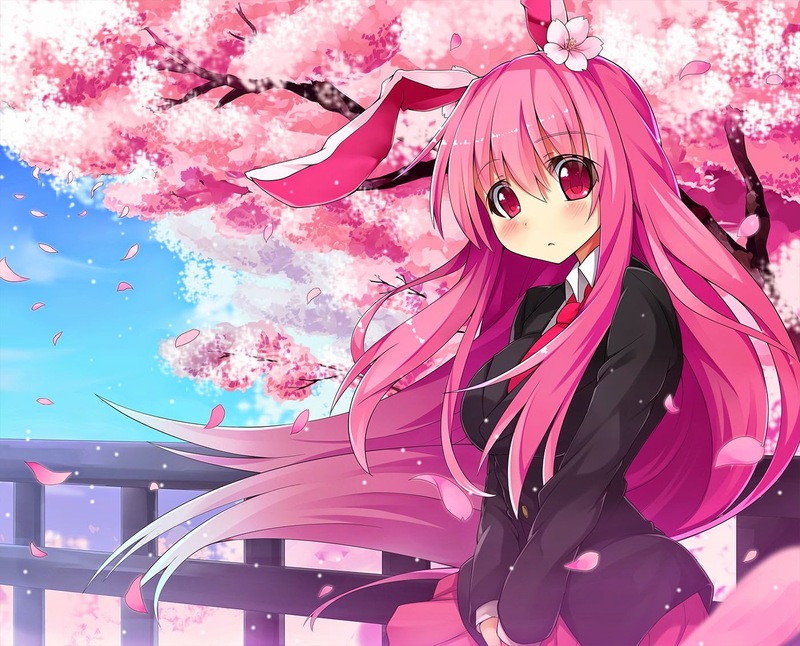 Thus the anime ends without any change, the character never grow or progress, and the resolution is very depressing. 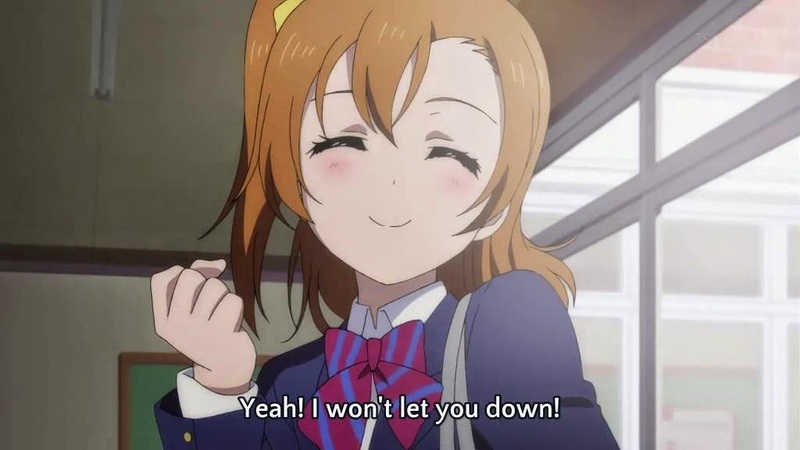 This is why someone like Honoka is necessary, and this is why she was the focal character. Since I have been studying leadership in school, this jumped out at me when checking out this anime's first episode. I had an epiphany just like Honoka! I realized that she is literally a personification of the traits of a successful leader. Optimism? Passion? Persistence? She has all of these traits, and it's very hard to become a successful and positive leader without them. In contrast we had Umi who was not supportive of Honoka at all. In fact, she basically straight up rejects Honoka's dream. I feel someone like this is a person who we could say lacks a successful personality. A positive and successful person would not stomp on others dreams, they would instead raise those people up. This doesn't mean she is a bad person, it's just a mere difference of personality. Plus, despite her words, Umi secretly wanted to become an idol, just like Honoka. Another instance of this is with Eli, the student council president, who merely turned down Honoka due to her own personal hangups. Yes, she might be in a leadership role, but this does not mean she is a successful leader or a successful person. Which brings me to my next point! What can we say about people who are attracted to such characters? I know this isn't 100% true for every person that walks this earth, but many are drawn to characters who they can either relate to, or admire. So there are people, like me, who are drawn to Honoka. There are others who cannot stand her. I know many people who love Umi to death. The big question is, what do people's likes and dislikes say about their personality? To sum things up, I realized that anime is such a great way to showcase the clash of different personalities and which ones could be interpreted as successful or desirable, and others which may be considered unsuccessful or undesirable. When I say this, I'm talking in regards to life, not mere opinions. With Umi's personality, there would have been no progression or movement, something that is necessary to succeed or go far in life. We need the desire to break free of comfort zones and achieve the unthinkable. The power to dream big dreams, and not give up on what we believe in. I feel by looking at things like this, it becomes clear to us why certain characters are protagonists, and why others are simply pushed to the side. It all boils down to mindset and personality. I fear whatever place teaches you about "desirable" and "undesirable" personalities. By the point you accept the existence of this kind of stuff, you've let somebody else define what a "good life" is and what your potential life goals should be. Not that it is surprising for a "leadership" class to have this kind of limited outlook, since those are basically in pursuit of forming successful company workers (including those in charge of groups). First, thank you for taking your time to comment! I really appreciate it. However, I think my point didn't come across the right way. The whole thing about desirable and undesirable comes from me. I feel these traits are desirable because they are ones that I feel will lead to the road to success. Let's move away from that though. I think leadership is something that it really vast. Since there's many different types of leadership styles, many individuals studying leadership will think different ways. When it comes to people, even though the person may not have traits that I think are good for a leader, like optimism and the like, it doesn't mean they aren't leading in some way or shape. So it's not always limited to company work. 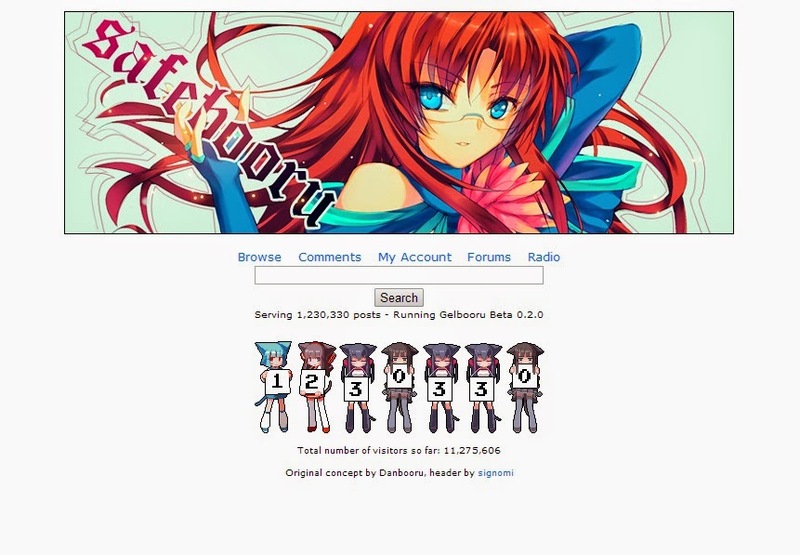 I see you have your own blog! So actually you are a leader in your own way, even if it has nothing to do with business. I think that is something to be happy about, as I think more people should take a more proactive approach in life. I wish you the best of luck! I love Love Live, so I read this nice blog. 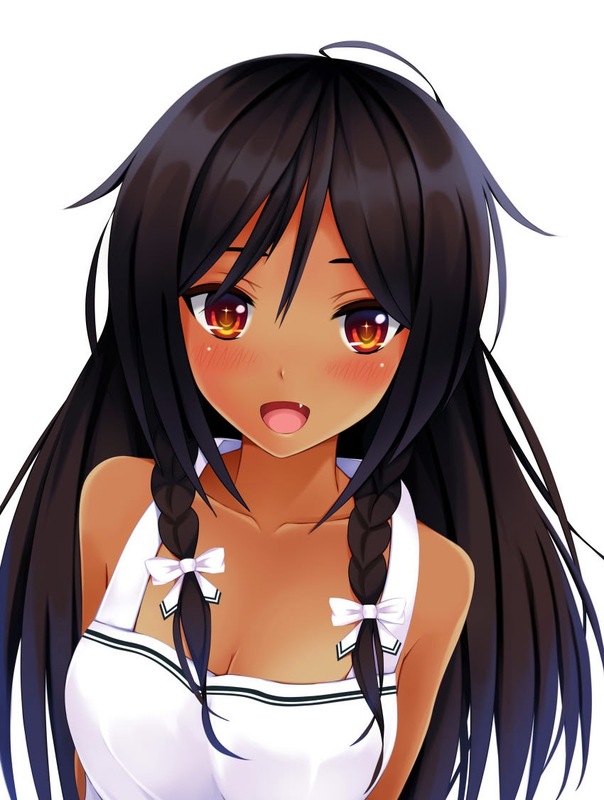 Honoka is very passionate, energetic and straight-forward for her dream to stop her high school from closing down by being an school idol, so the anime got very popular and attracted many fans. Japan has continued long-lasting depression, which made people mentally down and negative. 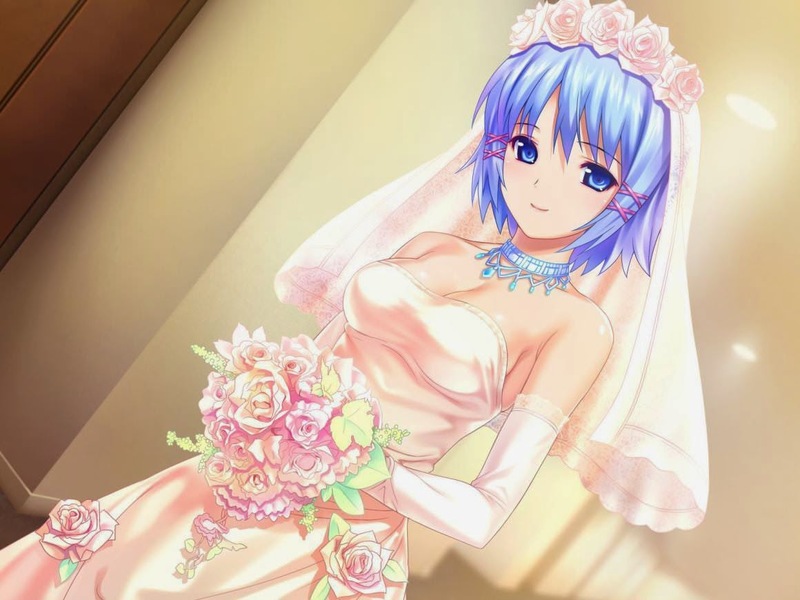 But, this kind of anime that has nicely sparkling protagonists would encourage them, including me. 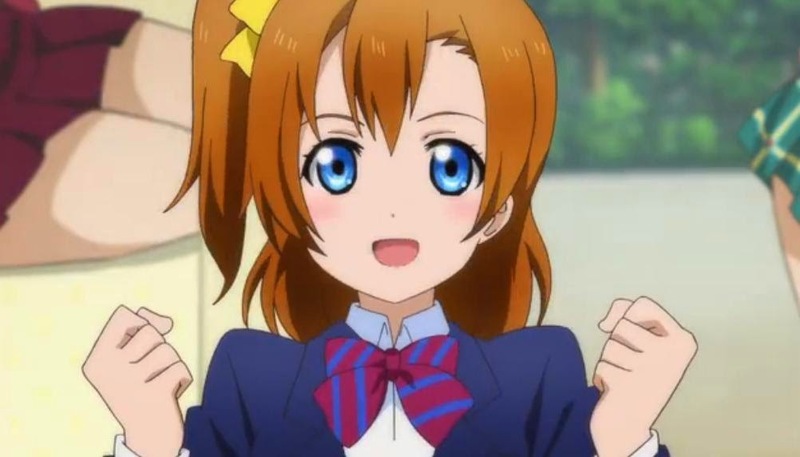 Idol animes such as Aikatsu, Love Live, Idol Master and Pripara have a common protagonist like Honoka, who influences other characters by her passion, optimism and never-give-up spirits. I hope such nice animes will show up more in the future! Yes exactly! That's what makes her such a love-able and attractive character, at least to me! Yup, you're right. I also think that's the magic of anime as well, the ability to bring inspiration and happiness to people, no matter what age, race, gender. It's really incredible. I see! I should check out a few of those. I have seen a bit of Idol Master and I'm watching Love Live right now, but Aikatsu and Pripara I haven't heard of. Thanks for the info. I hope so too. Thank you for your thoughts! I think sometimes that mere words and blog posts like these can inspire people to go out and create something. So maybe your comment will be read by an individual and they'll gain the courage to create another anime or idea like Love Live!